This is a very exciting time – your journey is coming to an end and you’re prepping for the arrival of your baby(ies). You are filled with excitement (and maybe a little anxiety! ); there’s so much to remember to do and pack. Packing your hospital bag and preparing to travel with a newborn baby can be stressful. The key is to plan ahead, and arrange and pack as much in advance as possible. 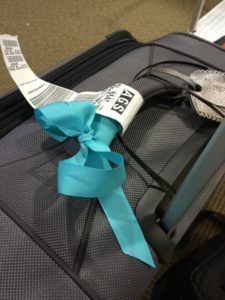 Because you never know when baby is going to decide to make his her arrival, having bags packed ahead of time and ready to go can help eliminate last-minute stress! 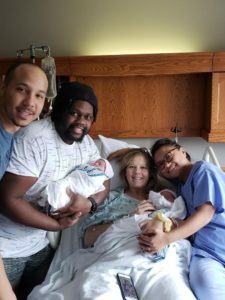 Since every surrogacy birth is different – different parts of the country, different times of year, different durations – these are just suggestions. Remember, what you need to pack will be dependent on the weather at the delivery location and how long you plan to be at the hospital and surrounding areas. Also, many Intended Parents find it helpful to ask their surrogates what she would recommend for the type of clothing needed for the season. Here are some suggestions to help you get started on your list of what to bring. If you will be doing skin-to-skin contact right after the baby is born, you may want to pack a shirt that’s easy to open, like a button down shirt. Many items can be purchased locally where your baby is being delivered. You do not have to drive or fly with all of these items. 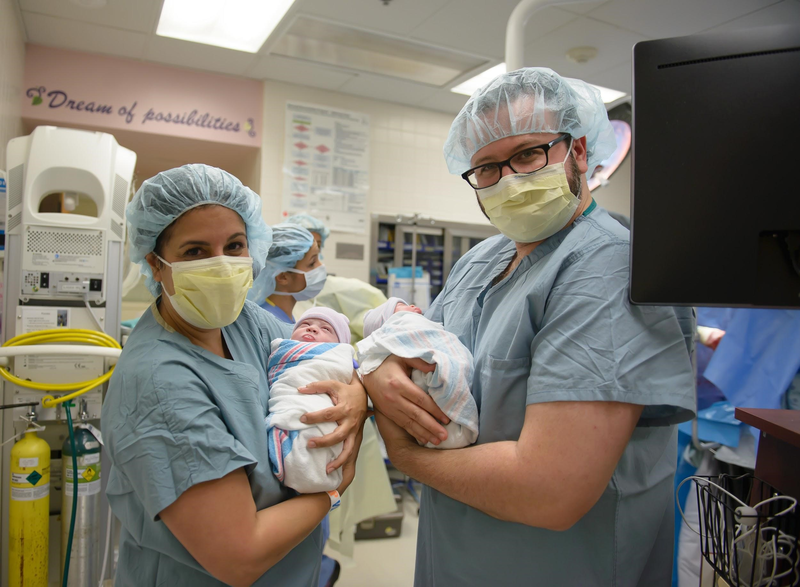 Hopefully this list of what to pack for the hospital for your baby’s birth is helpful and alleviates some anxiety and stress, so you can focus on what’s most important: meeting and holding your baby for the first time.